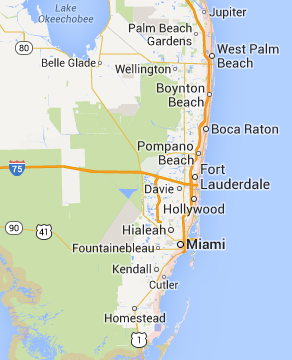 All County DKI offers contents restoration services in South Florida including: Fort Lauderdale, Miami, Homestead, Boca Raton, West Palm Beach, Pembroke Pines, Boynton Beach, Hollywood and surrounding areas. Whether cleaned on-site or packed-out and cleaned later in a controlled environment, knowledgable and skilled All County DKI technicians are able to clean, sanitize and deodorize most household contents that appear at first to be unrecoverable. Through the use of the latest in cleaning technology, precious keepsakes may be kept rather than lost forever. Trained professionals keep record of contents using the latest inventory software systems, while documenting any damage for future evaluation. Once items are packed-out and moved to secure facilities for storage and restoration, customers can be confident that All County DKI will protect their personal property until it's time for it to be returned. Contents services include pack out and moving services, cleaning and decontaminating of contents, fine art and antique restoration, oriental rug cleaning and repair, inventory of salvageable and non-salvageable contents. We also offer specialized contents restoration services for document restoration and furniture restoration. All County DKI works with clients to bring contents within damaged properties back to pre-loss condition quickly while minimizing liability for all involved parties. 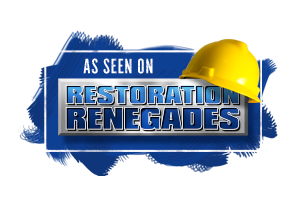 With just one call you will have the industry's most knowledgeable contents restoration providers at your service.